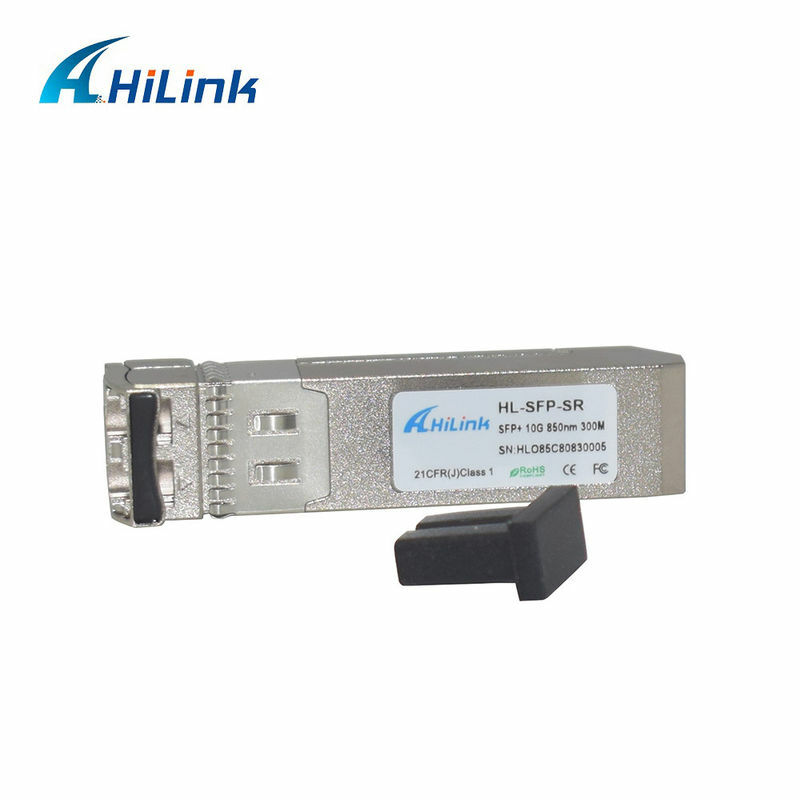 SFP+ SR is specifically designed for the high performance integrated duplex data transmission over multi mode optical fiber. 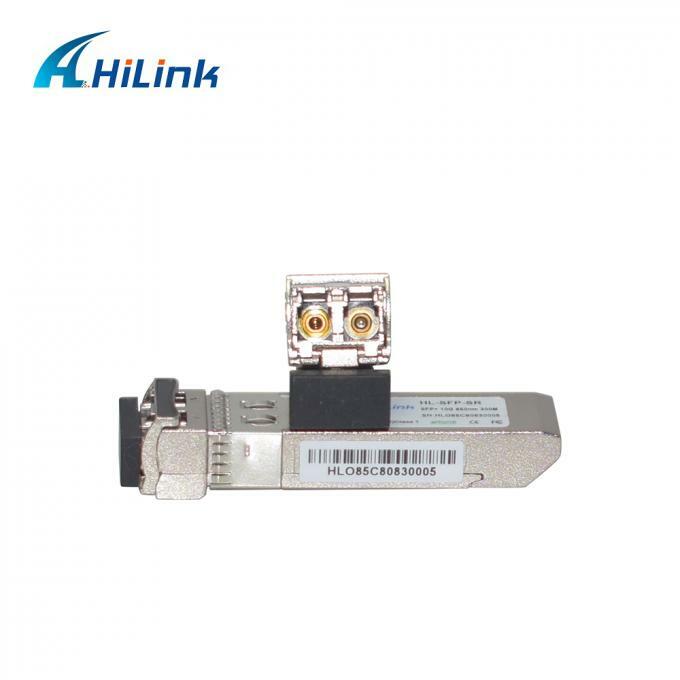 This transceiver module is compliant with the Small Form-factor Pluggable Plus (SFP+) Multisource Agreement (SFF-8431 Rev4.1). 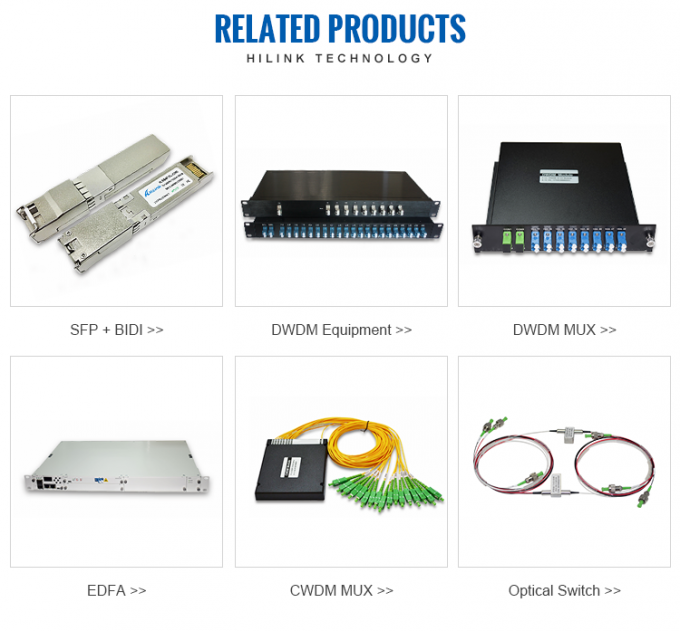 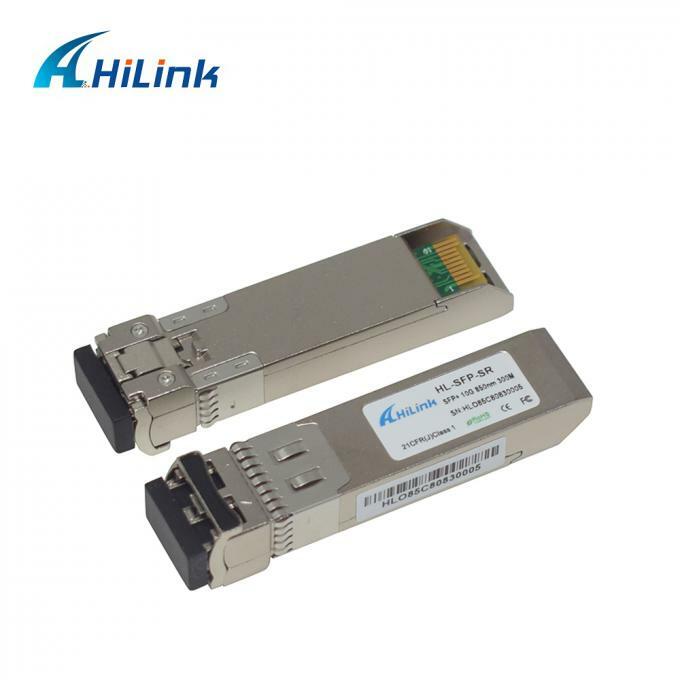 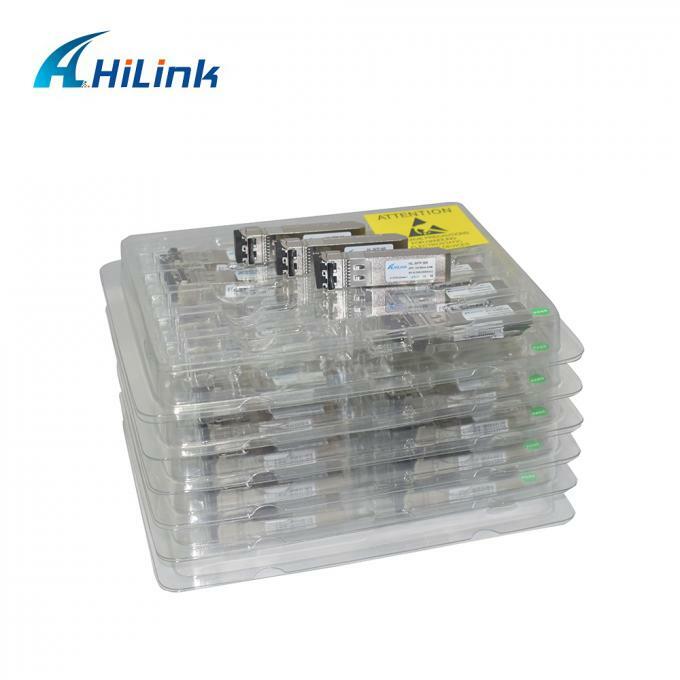 This transceiver type is specifically optimized for transport of serial data at up to 10.3125 Gbps, with link characteristics complied with 10-Gigabit Ethernet 10GBASE-SR/SW base IEEE 802.3ae and 10G Fibre Channel.